While combing through Archive.org yesterday in search of public domain images, I came across the book Prester John, an adventure novel from 1910 by Scottish novelist (and Canadian governor) John Buchan. 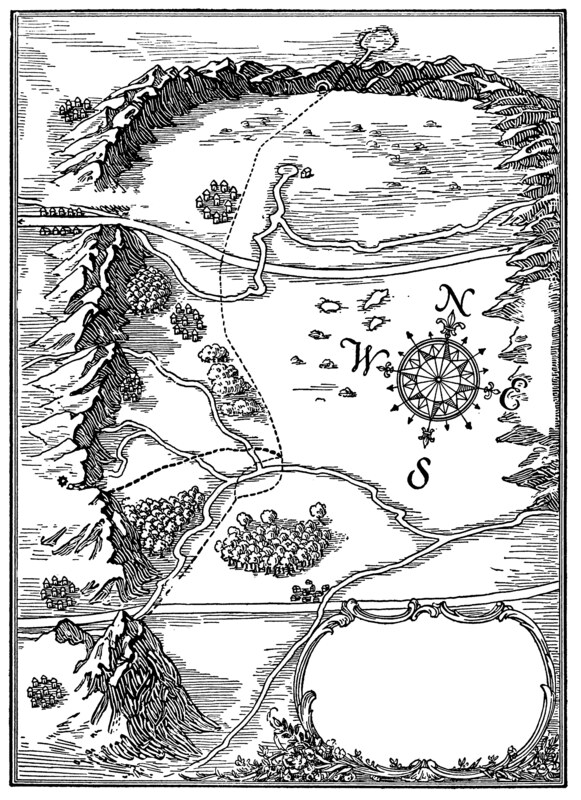 The novel tells the tale of David Crawfurd, a young Scottsman, and his adventures in South Africa, where a Zulu uprising is tied to the Prester John legend of Medieval times. 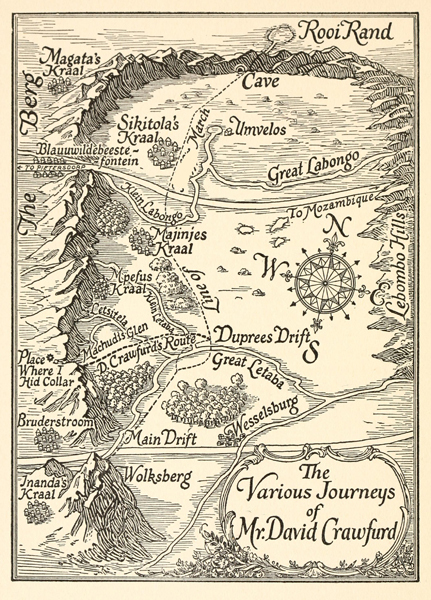 In the front of the book was this cool Tolkien-esque map. So I pulled the image, cleaned off the wording (including that pejorative South African term that starts with a "K" that I hate so much), and am making that cleaned up version available for you at this link! So here's the "before and after" version (the one on the right is the one at the link). Edengate, a very evocative name. Great job on the map cleanup. 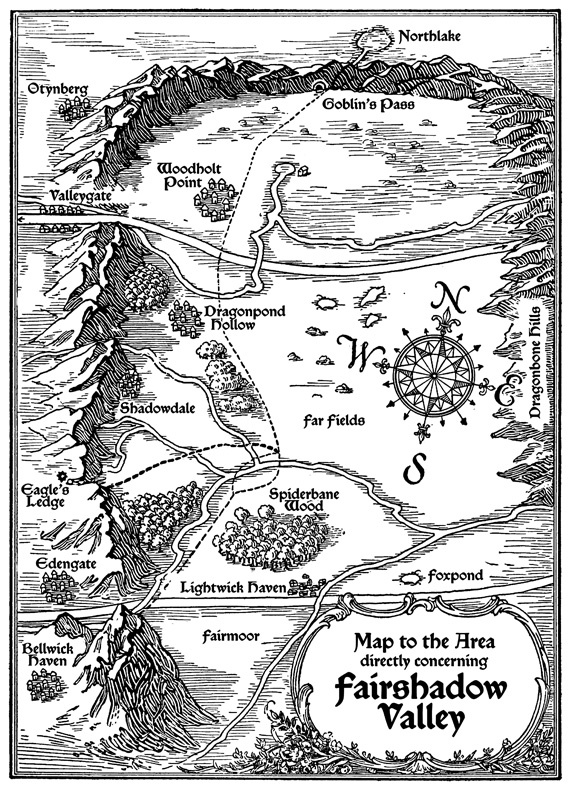 I had forgotten how much I enjoyed Tolkien-esque maps. RH: Actually, there's a series of photoshop tweaks I make to take these old images (on aged paper) and clean them up into very clean B&W images (in addition to the normal highlight/delete stuff). I've been wanting to share the technique on the blog, I just keep forgetting to do it. Maybe Wed. or Thu. this week. Photoshop is nothing but witchcraft to me but I'm sure others will benefit from it. I may ask you to commission me a map as clean and enticing as this one sometime down the road though. I love this piece of type.